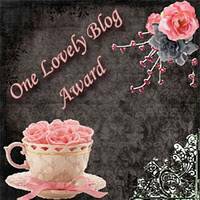 This entry was posted on March 13, 2012 by ErikaT. 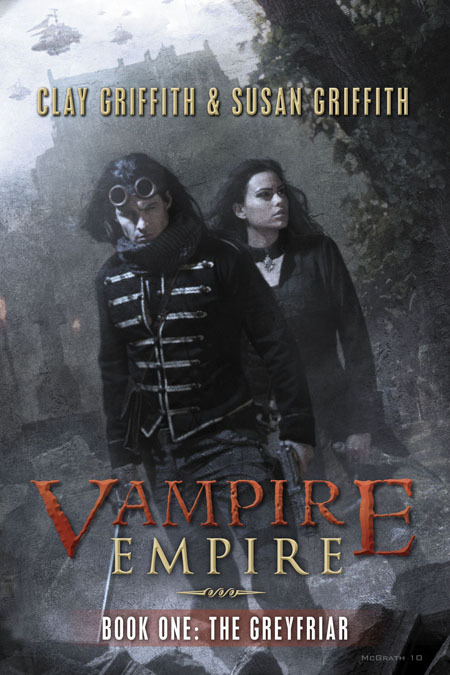 It was filed under Urban Fantasy and Paranormal Books, Vampire Empire Trilogy (The Greyfriar) and was tagged with adele and gareth, adele and greyfriar, Cesare, Clay Griffith, gareth and adele, greyfriar and adele, Prometheus, Pyr, steam punk, steampunk, Susan Griffith, The Kingmakers, The rift walker, Vampire, vampire empire, Vampire King. I will probably read it all over again after the third book comes out.